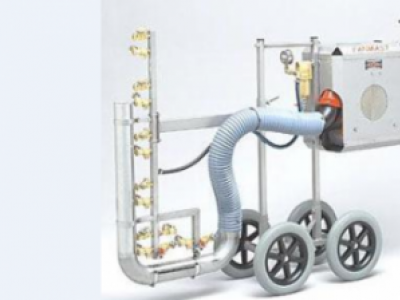 Enbar U1 version 2201 is a machine with which an area can be treated by dosing pesticides. The one wheeled vertical spray boom 'africa' can handle any path. 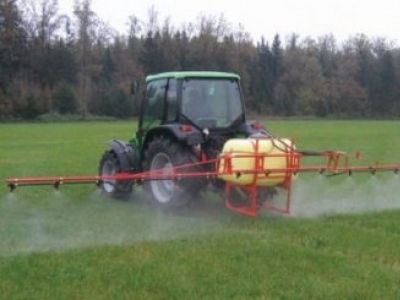 Fanmast Spider mite spray boom. 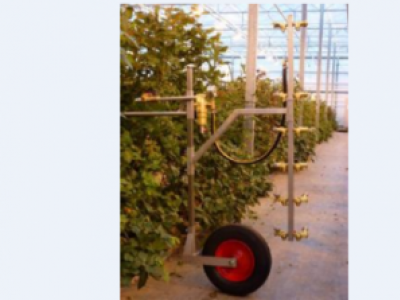 This is a boom specially designed to target spider mites. Air support helps the spray liquid to get deep into the crop. 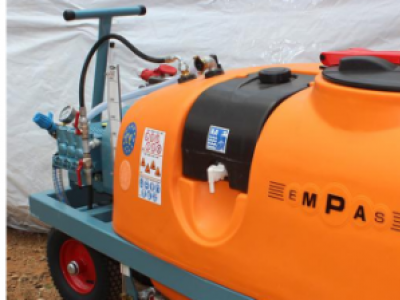 Empas motorized sprayer is designed to work safe and clean. 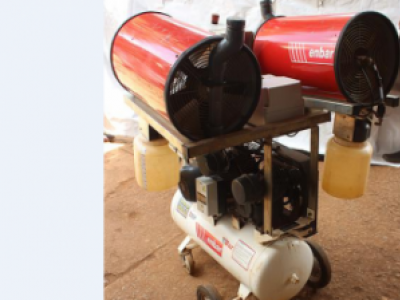 It has a 600 litre tank, 4 wheels and is available with T55 37litre/55 bar pump electric or petrol or T88 55litre/55bar pump electric engine. Tinga is a rental platform which links small and large scale holder farmers to access superior agricultural machinery through a rental platform for a predetermined time. Quipbank Warehouses, Mombasa Road, Kenya.